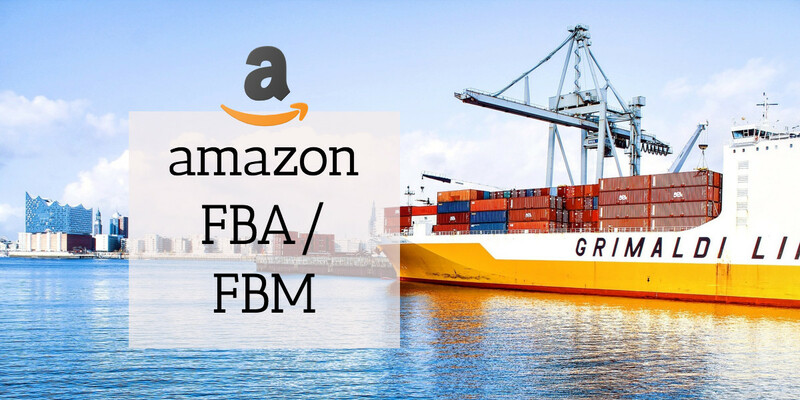 You have probably heard of Amazon before and order regularly but you might not have heard of FBA or Fulfilled By Amazon. Amazon products are largely (around 50%) products supplied by a 3rd party to be sold on the Amazon platform. There are 2 options when it comes for 3rd parties to sell on Amazon. There is FBA and FBM. Actually there is a third as a vendor but this is when Amazon negotiate to buy your stock and they control the pricing and the product appears as an Amazon product. We are not going to talk about that separate method as it applies to bigger organisations. Yes: Amazon has some online registration process to go through to become a seller which is the same if you sell something used such as a book. I never realised that I had actually been a very small time FBM before! I sold a couple of second hand books using their platform to find the customers. I have actually included a video on that process under the FBM as a way to show you the difference. Crescent Kao https://www.youtube.com/crescentkao Really good insight for US based Amazon FBA projects..
Visit his website - https://www.crescentkao.com/ Read about the man and how he got to be where he is. He is into Hondas and C Speed Racing whatever that is! Can anyone sell on Amazon? This has somewhat saturated but there is still a welcome sign at the bar if you don't mind muscling in to get a drink. Like any impressive marketplace it is going to be popular. However rising fees are seeing many migrate to FBM after learning their spurs. Video on how to sell using FBM in this case Sarah tells us and walks us through listing a few books in the space of a few minutes. It's good because it doesn't waffle on this is an annoying growing trend of youtubers.